Compare your ad spend with similar businesses in your industry. Get all your search engine ads maanged by marketing professionals. 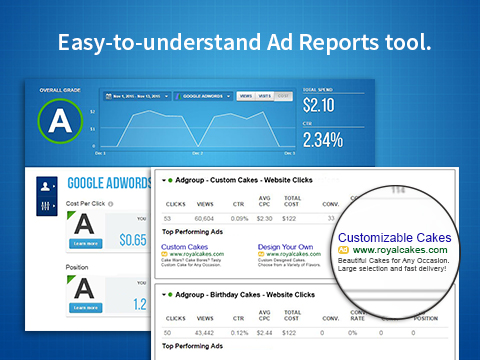 Visualize Google ads, Bing ads, Facebook ads and twitter ads all in one place! "One million businesses use Google AdWords, and Google’s content network reaches 80% of all U.S. Internet users." Why should I use SearchBoost? Pricing Engine Inc - the creator of SearchBoost™ - is a proud member of the Google Premier partner program - only the top 3% of agencies were invited - and it's a strong indicator of the high quality of our work. SearchBoost™ helps your small business reach customers who are online searching for your products and services! 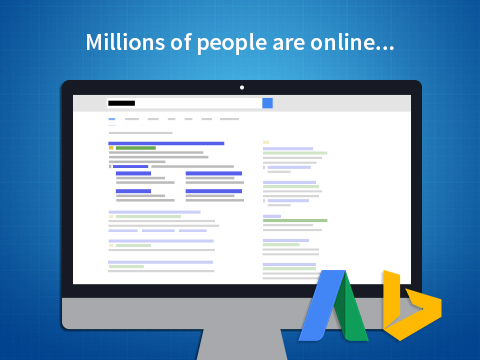 Our Google AdWords and Bing certified ad specialists do all the work - review your website, develop customized ads and keywords highlighting your products/services and manage your campaigns for optimal results so that you can focus on running your business! 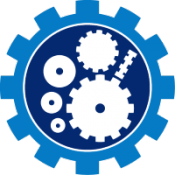 Once you purchase a package on Pricing Engine you'll provide us with basic information about your business such as its location, website URL, whether you are a local business or not, etc. 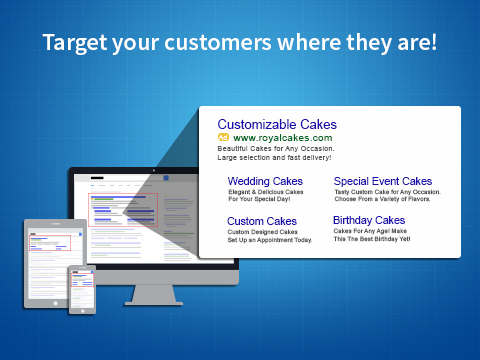 In order to improve the relevancy of your ads, we'll also add relevant ad extensions to your campaigns such as sitelinks, call-outs, call extensions, etc., making your business stand out when someone searches for you on Google and/or Bing. Most campaigns are launched and start delivering impressions and clicks within 3 business days. Can changes be made to my campaigns after they're launched? Absolutely. As a fully managed service, just shoot us an email if you'd like us to make any changes to your ads or keywords. Questions, comments or feedback? Contact us via email at [email protected].